As 2017 comes to an end so does Phase 1 of the Nordic RSC project. This means that from 1st of December 2017 Nordic RSC enters normal operation. To start with, operation will mean a change in governance structure and then from January the services will stepwise go into operations. 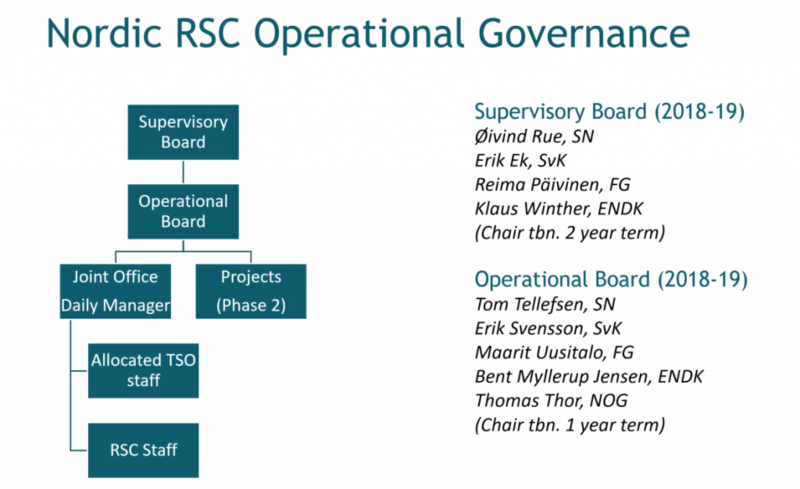 Project activities in the Nordic RSC however does not end. From 1st of January 2018, the Nordic RSC project will officially go into Phase 2. The scope for Phase 2 as described in the PID has been approved by the Nordic RSC board and the new governance structure has been decided.